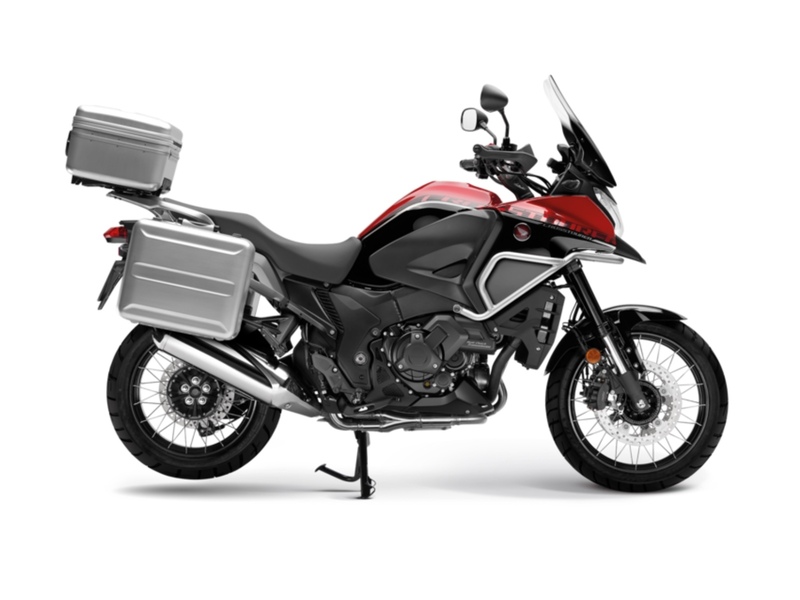 Via-Moto Honda are Chesterfield's only Honda Motorcycle main dealer. We have all the usual dealer facilities, new and used motorcycles, a clothing boutique, parts and service. Every bike goes through our workshop and has a Honda approved used inspection. For any further information call 01246 488 722. 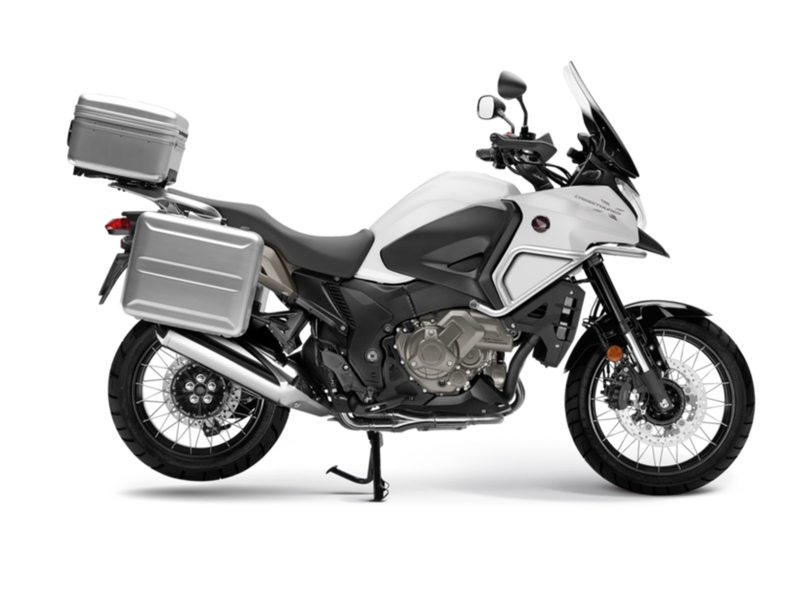 Honda’s Unicam technology contributes to the 1,237cc, 16-valve engine. This SOHC configuration helps to reduce the weight and size of the cylinder heads and optimises combustion chamber shape. Specially designed to provide practical functionality and smoothness of ride, VFR1200X’s vibration is virtually eliminated by a 76 degree angle between the two banks of cylinders and a crank shaft with 28 degree phasing between the crankpins. The PGM-FI fuel injection system employs 44mm throttle bones and fly-by-live technology for concise throttle control.